The Little Nightmares story and ending explained. 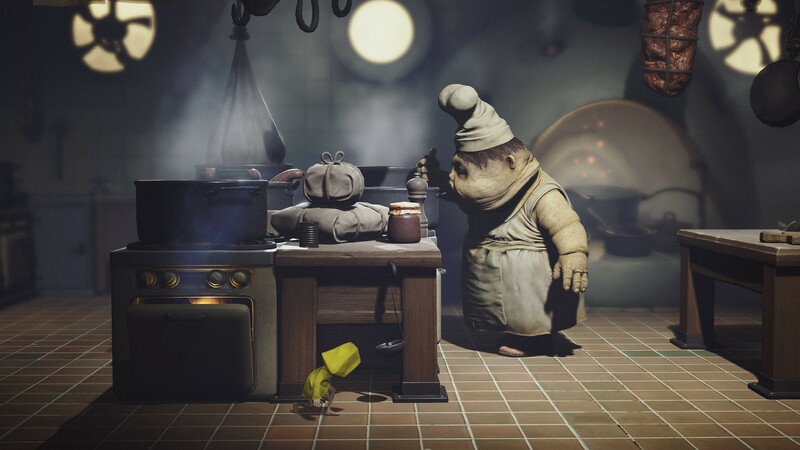 Before you can have the Little Nightmares ending explained, you need to understand a couple of the main characters in the game, as well as the events taking place during your play through. You should also know that story spoilers are rampant in this article, so turn back if that’s a problem for you. If you're still in the middle of playing the game, you can use our Little Nightmares complete walkthrough to help you get through every part. The Maw acts both as a prison and resort, depending on who you are. 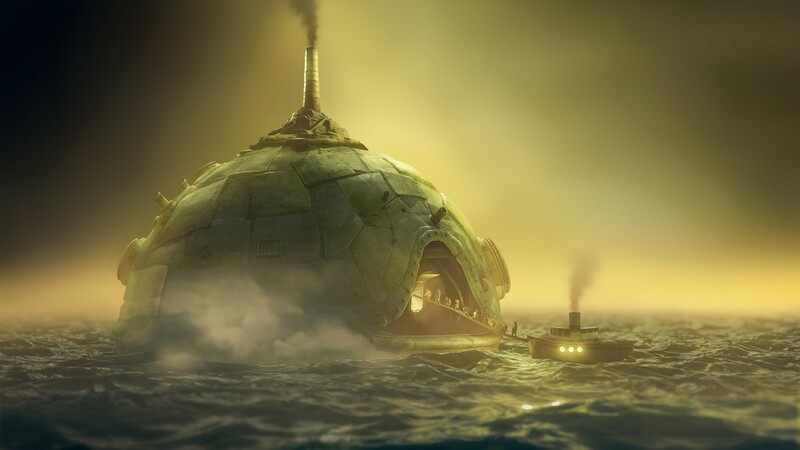 Little Nightmares takes place on The Maw, which is an underwater vessel that acts as both a prison and a resort, depending on who you are. If you’re one of the children, The Maw is a prison where you are in danger of being consumed by an obese person who is there to eat any kind of meat, including the flesh of children. For the obese, flesh craving guests, The Maw is more of a resort. Six, while only a nine-year-old girl, is not to be underestimated. Six is the character that you play as in Little Nightmares, and it’s thought that she could be the daughter of The Lady, the main antagonist in the game who is seemingly in charge of The Maw. This mother-daughter relationship theory is evidenced by the fact that The Lady has several portraits of Six in her personal chambers, the Lady’s Quarters. One theory is that The Lady is Six's mother, but we can't confirm that. As mentioned, The Lady is the main antagonist in Little Nightmares, and suspected mother of Six, although we can’t confirm that. The Lady is briefly seen at the beginning of the game, but doesn’t make another appearance until the final chapter. She spends most of her time concerning herself with her beauty, but oddly doesn’t keep any mirrors around to look at herself. Well, she keeps one mirror around, and that is ultimately what leads to her undoing. Six begins her journey as a nine-year-old girl with little to eat, and it shows. As the game progresses, she can be seen biting into a rat, and eventually, a Nome who has offered her food. It’s at this moment that you realize that Six has progressed from innocence to darkness. A product of her environment. In the game’s final chapter, Six faces off against The Lady and defeats her by pointing a mirror in her direction. The Lady has never seen her own reflection before. This event wounds The Lady. After falling to the floor, Six appears to bite The Lady, dealing the killing blow. Six then takes possession of her powers. Six begins to move throughout The Maw, consuming anyone who is near her. The resort that was once bustling with hungry guests is now empty. Six makes her way to the exit of The Maw and a ship can be heard in the distance. It’s unclear if these are more guests, of if this is how Six plans to escape the Maw once and for all.